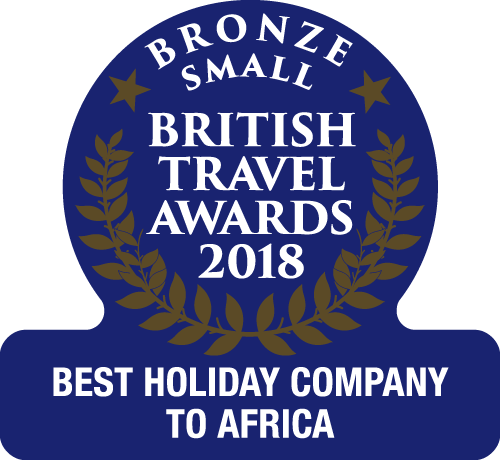 For many holiday-makers, one of the most convenient and rewarding ways of experiencing a diverse and comprehensive impression of The Gambia is by heading to the country on a tailormade, multi-centre holiday. Over the years, we've recognised the potential of these types of tailormade holidays, and have increasingly pursued the notion of providing our customers with the option of crafting their own dream getaway, combining the likes of a beach property with a spa hotel, or a wildlife experience property with a boutique option. With a tailormade holiday, you are able to enjoy the freedom of creating a holiday that is entirely personal and suited to you, ticking all of your boxes and adding as much or as little variety as you desire from your itinerary. 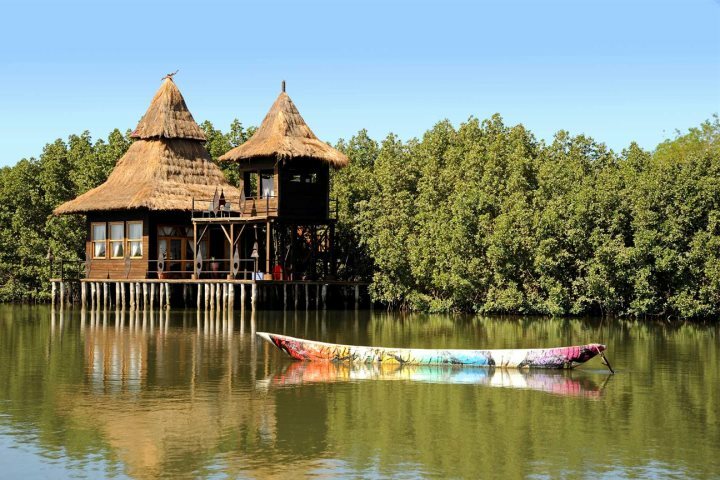 And remember, the concept of a multi-centre holiday isn't just limited to The Gambia, you can also add neighbouring Senegal to your itinerary, giving you the chance to discover yet another new culture and country during your escape. To give you a flavour of the possibilities of crafting your own tailormade and multi-centre escape, we've listed two possible itineraries below. But remember, the only limitation here is your imagination! If you haven't already, you can order our brand-new brochure right here, right now! Combine three of our most desirable features on this multi-centre, tailormade holiday, experiencing a slice of our unique accommodation collection, our brand-new southern region of Senegal, and the tantalising prospect of a rejuvenating spa escape. Begin your holiday with an unforgettable stay at Mandina Lodges, spotting the abundance of local birdlife, relaxing beside one of the tributaries of the River Gambia, and heading on guided forest walks with your own personal guide. Next up is a journey south into neighbouring Senegal and the region of Casamance, a new addition to our programme. Here, stay at La Paillote Village Hotel in Cap Skirring, a setting of complete serenity, blessed further by the presence of a remarkable sandy beach. Complete your holiday itinerary by spending the final nights of your stay at Coco Ocean, renowned for its large and inviting spa. 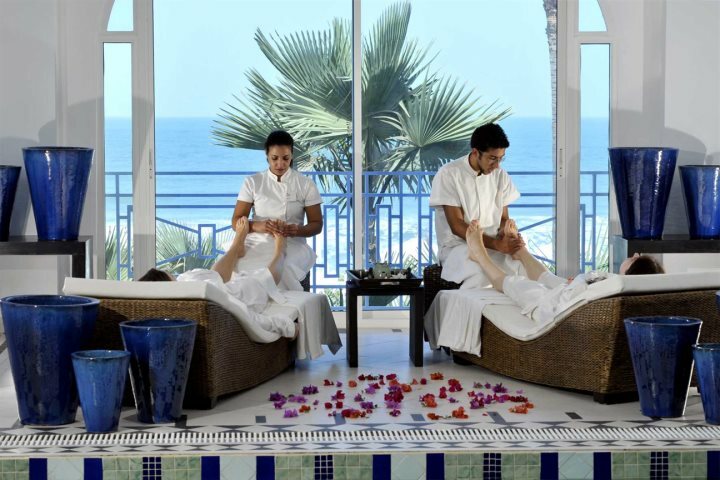 Make the most of these facilities to ensure you are completely recharged by the time you return to the UK, enjoying the likes of manicures, massages, and the thalassotherapy pool. 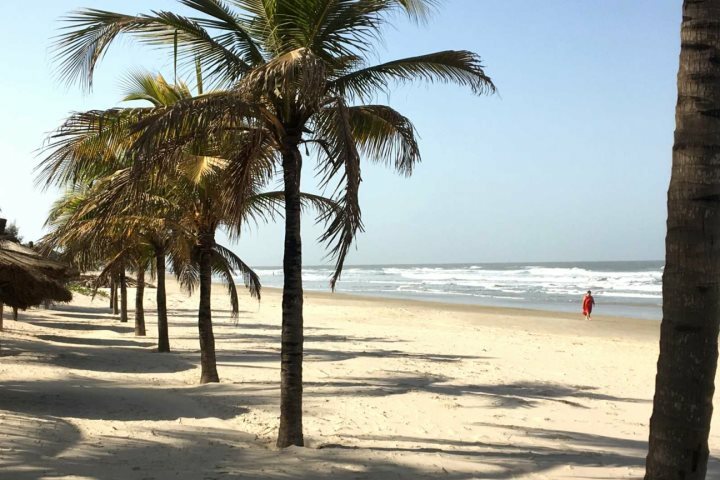 On this multi-centre holiday, we've pieced together three of The Gambia's most rewarding features, its sprawling coastline, its diverse wildlife, and its surprising range of quality, boutique accommodation. Begin your holiday with some beachside bliss, opting for Kombo Beach from our wide range of beachfront hotels that populate our collection. Here you can enjoy immediate access to Kotu Beach, blessed by a long stretch of sand from where you can effortlessly soak up the warming rays of the sun. Your next experience is the wildlife of The Gambia, this time heading upriver to the mesmerising Chimp Rehabilitation Project. 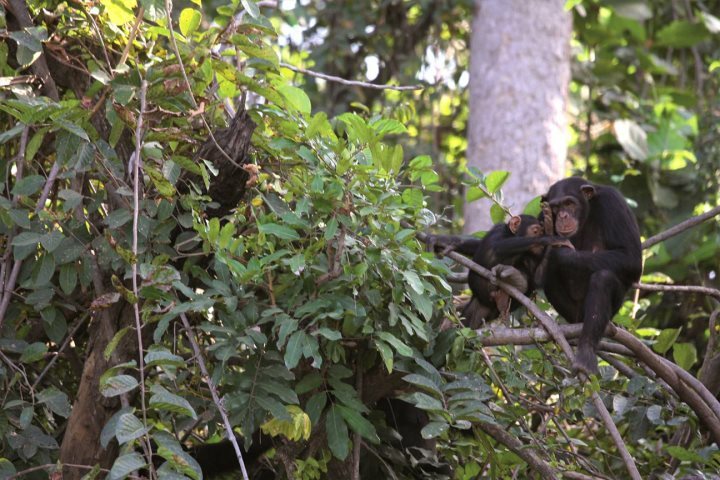 This long running camp is currently home to over 100 chimps, who live on the mini islands that surround the complex. In addition to the chimps, guests will also have the opportunity to witness crocodiles, baboons, hippos, a vast array of birds, and plenty of monkeys. 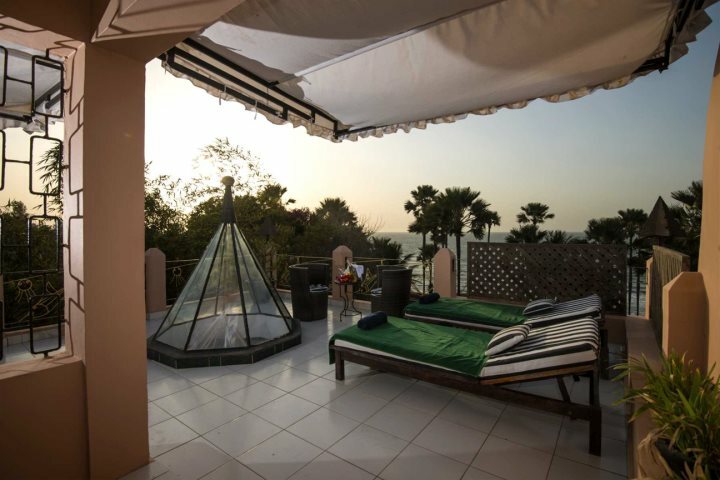 Spend your last few days relaxing amid boutique luxury when you choose to end your Gambia holiday with a stay at Ngala Lodge. Here you'll enjoy a dramatic location overlooking the glistening waters of the Atlantic Ocean, all the while enjoying facilities which include two swimming pools, a magnificent restaurant, and a sunset cocktail bar. 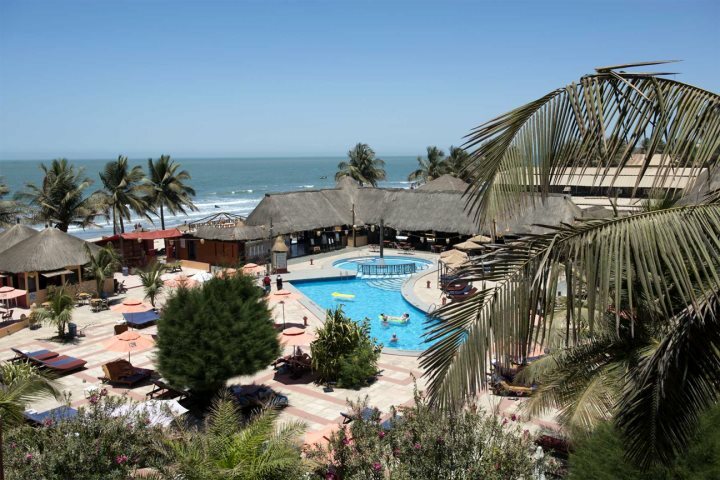 If you're after some extra Gambia holiday inspiration, visit our Holiday Ideas page, filled with plenty of information on how best to experience The Gambia.